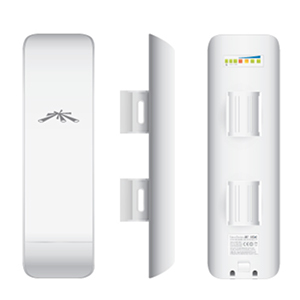 Designed to advance the Global Wireless ISP industry to the next level. Featuring a compact indoor/outdoor design and an interface so intuitive even the most technically challenged can instantly become experts. But, don't be fooled; it is as powerful as it is simple.